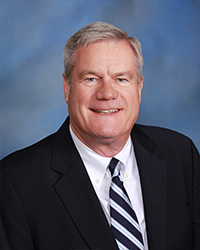 Denis B. Clanahan | Denver Estate Planning & Taxation Attorney | Clanahan, Beck, & Bean P.C. Denis retired on December 31, 2017. His trust and estate practice is now handled by Russell Bean.